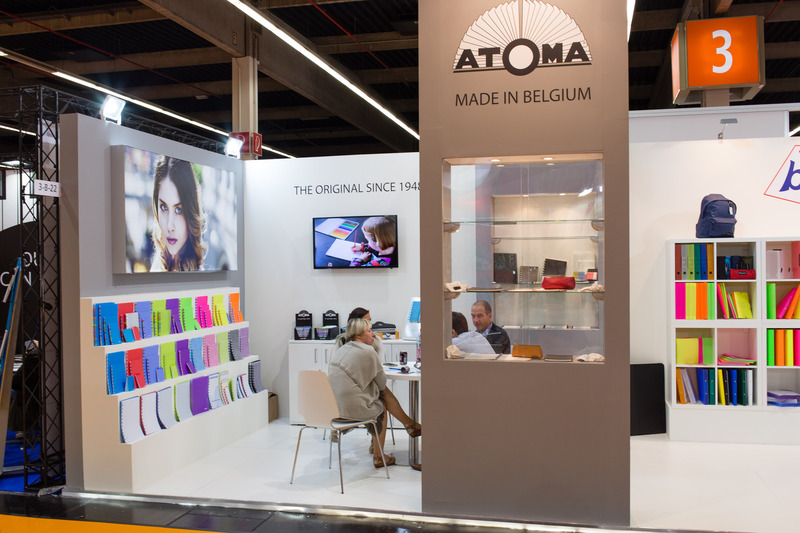 To finish my Insights X posts off: a quick look at who else was at Insights X.
Atoma was also present at Insights X 2016. I first wrote about them in 2012 and this blog post is to this day the most popular post on my blog. 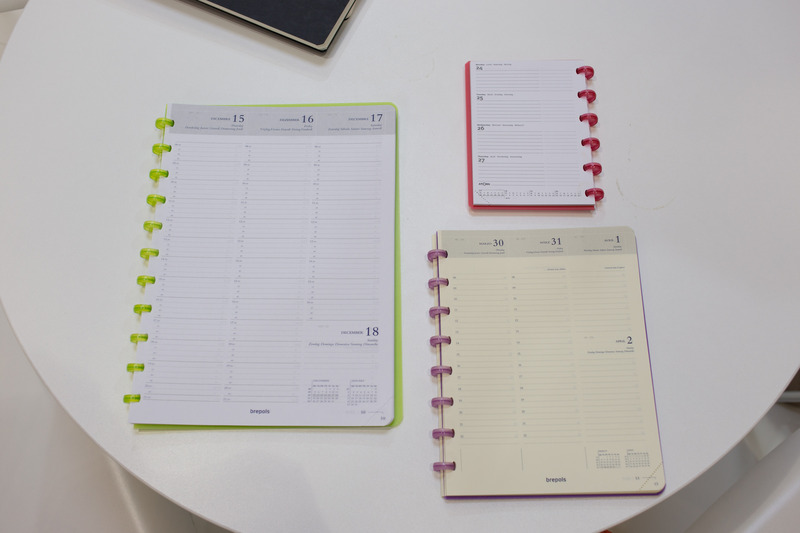 When I asked if they have any new products they showed me their new diary system. Please open in a new tab to see the images in high resolution. 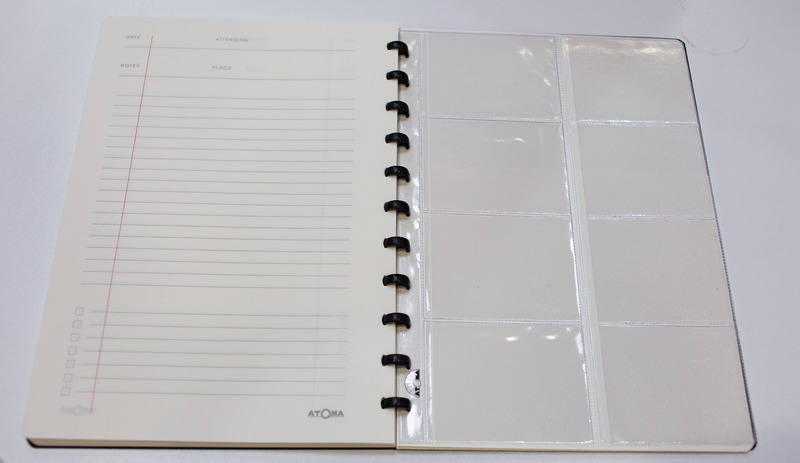 They come with holder for business cards etc. Also at Insights X was Platinum. 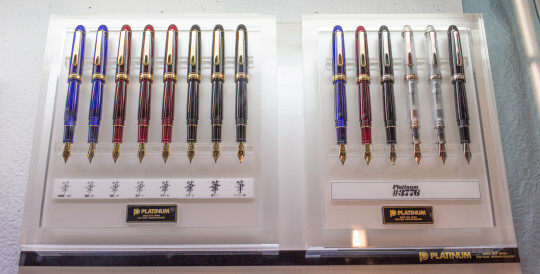 The brought some of their posh fountain pens along, including some with Urushi lacquer. 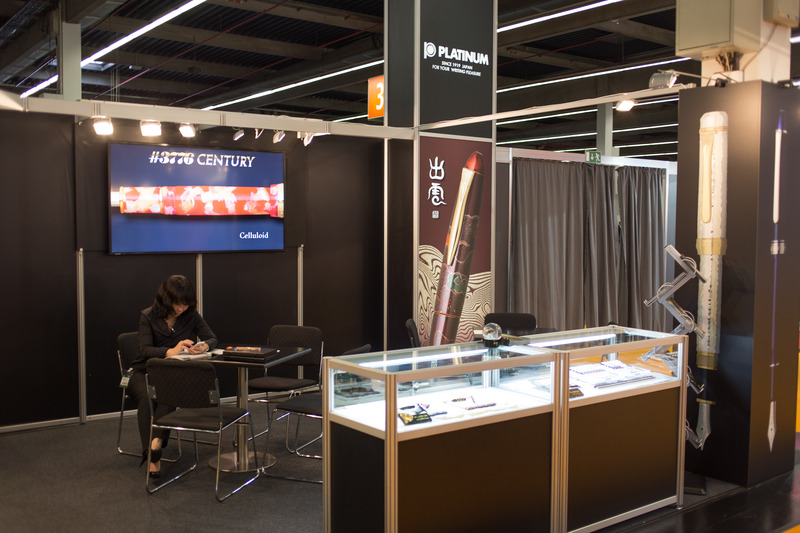 When I asked about mechanical pencils they showed me their OLEeNU+ but weren’t able to give me more information (there clearly was a language barrier, even though they brought a staff who spoke English). 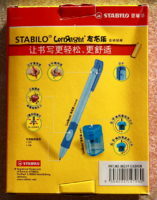 The normal OLEeNU (not the plus version presented at the stand) uses the lead up to the last 0.5mm, similar to the Staedtler Integrity mentioned here and reviewed here. It also has a spring to help prevent lead breakage and a sliding ‘sleeve’. 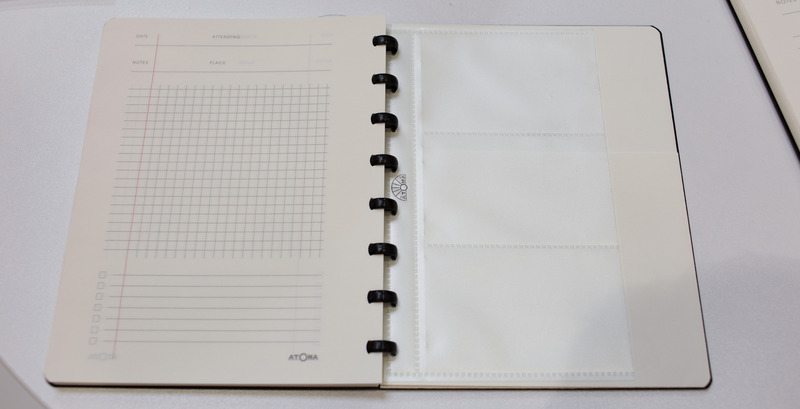 The staff from the Platinum counter told me that the OLEeNU+ doesn’t have a sliding sleeve, though. 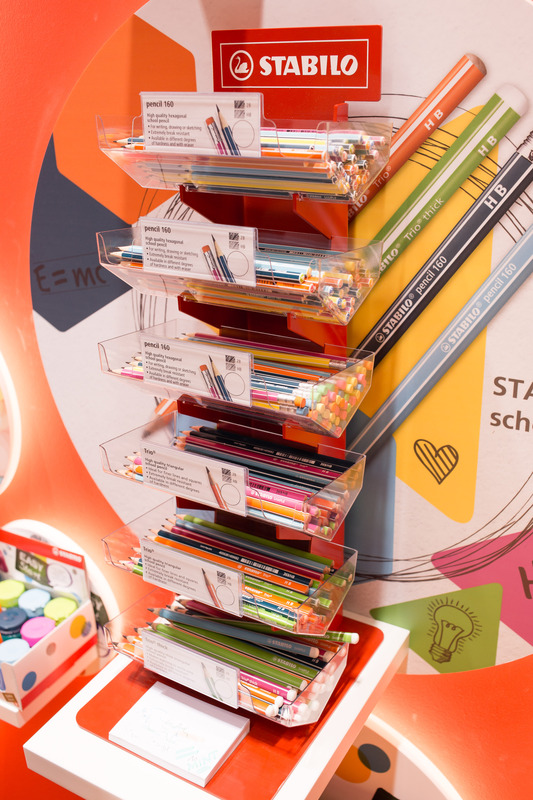 Stabilo presented some new products at Insights X, too. In terms of non-pencil products I liked their pastel coloured pens – the pastel Boss markers looked really good (not sure how it looks on paper though). In terms of pencils I found their touch smart pencil very innovative. 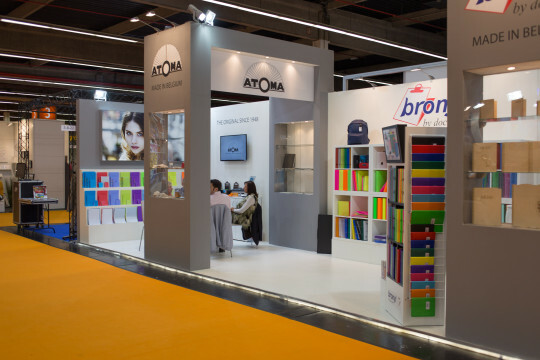 Their ‘touch-screen function adapter’, the red item in the photo above, makes a normal pencil touch screen ready. You touch the screen with the pencil point, but through the clear plastic. It will then register on touch screens. I wonder whether it will work better than existing touch screen technologies, which often need a lot of force to work. Unfortunately I didn’t have time to visit the Clairefontaine/Exacompta/Quo Vadis, Koh-I-Noor, KUM or any of the other companies. What a shame. 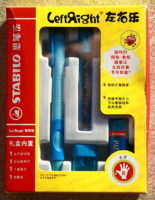 One of the things I bought in the Shanghai culture commercial building, on New Year’s Eve, was Stabilo’s LeftRight. 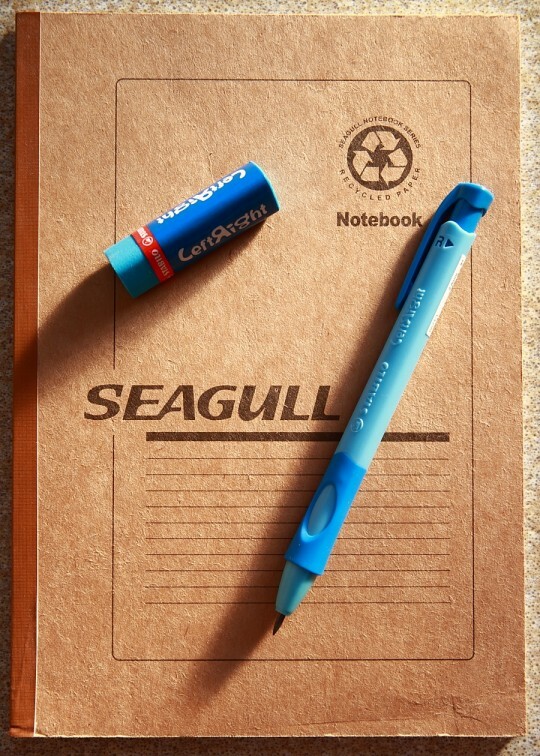 Officially referred to as a retractable pencil this is a leadholder for 2mm leads. 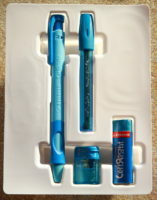 I paid ¥18 (~ £1.80; $2.90; €2.20) for this set which includes the leadholder, a very nice eraser, a lead sharpener – very nice, too, and a container with four 2mm leads, supposedly 2H. I wouldn’t call these 2H. For me they are definitely softer than H B. 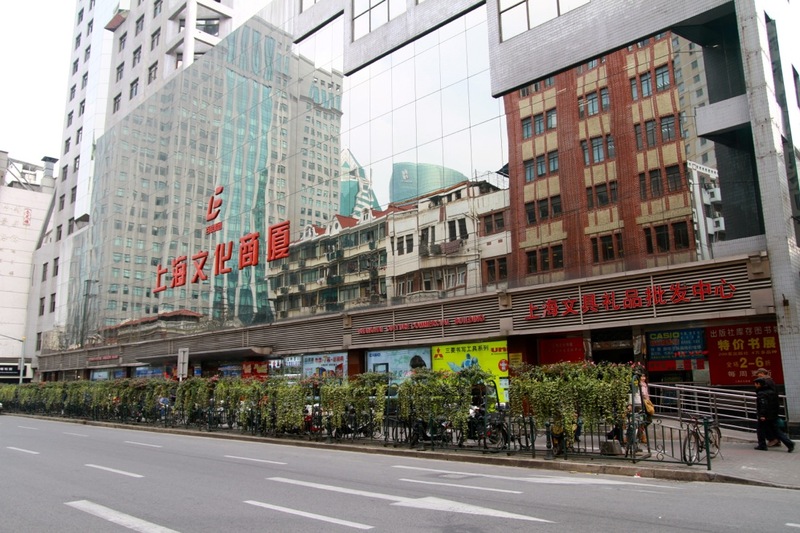 As we know there is no standard to say what is HB, what is 2B, etc., but even in Asia, where leads with the same grade are generally much softer than in the West, most manufacturers wouldn’t label the leads that come with the LeftRight as 2H. Back to the set: all items that come as part of the set are blue and triangular. There is also a pink set available and as far as I know both, the right-handed and the left-handed version, are available in both colours. The items from the set do look quite nice. In my eye, the worst looking of these items is actually the leadholder, just because it looks a bit plasticy. 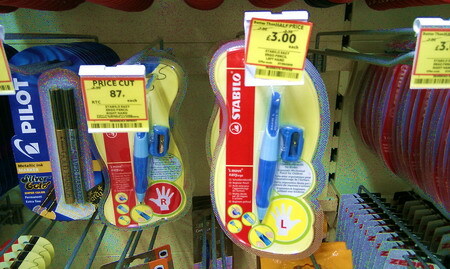 The left-handed and right-handed version of this leadholder come with a “ergonomic triangular thumb pointer grip for correct gripping”. Unfortunately there is a problem with this pen: because of the indentations there is only one comfortable position for holding this pencil. That’s intended. The (probably) unintended consequence is that the 2mm lead will always be used on the same side and will get too wide too soon which means that it will need sharpening too often – at least when you use the LeftRight for writing Western text. The situation might be different if you draw or if you write Asian character and hold the leadholder vertically like a brush. Rotating the pencil, to compensate for the one-sided use, is not really comfortable and rotating the leadholder mechanism in the pencil is only possible of you remove the triangular cap. The original idea for this leadholder might have been good, but the execution is less than exciting. I would not be surprised if a ballpoint pen user came up with the ergonic grip series idea – which I guess works well on the LeftRight ballpoint pen. 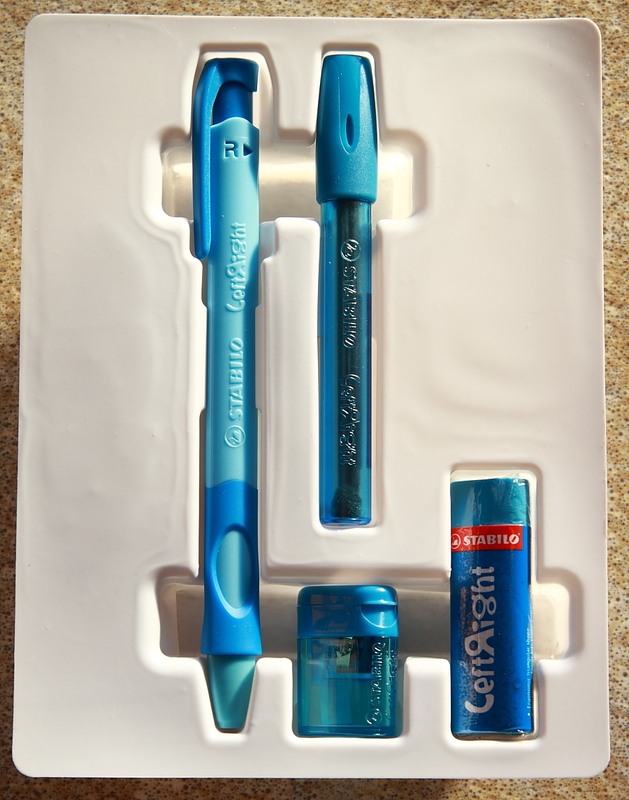 It is really a shame because all the items that come with the Pencil set look quite good together. 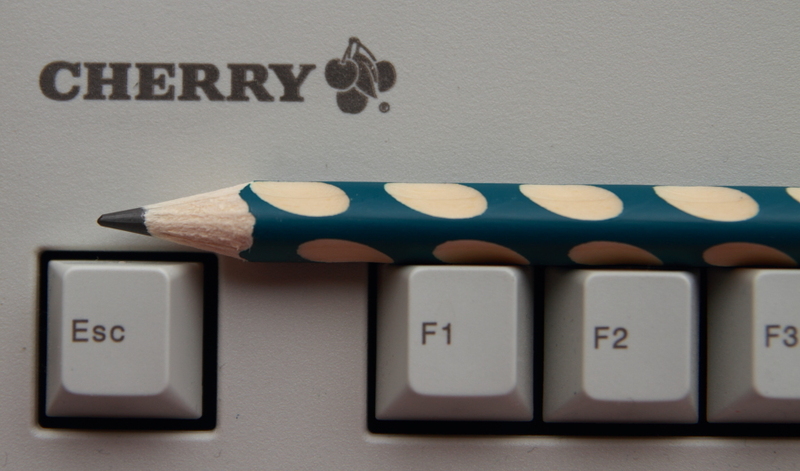 You really want to use this pencil, but it has such an off-putting property… I use it… …nevertheless …at least for now. All in all still not a bad buy as value for money is excellent, at least if you get it for a good price. The LeftRight seems to be for sale in very few countries1. 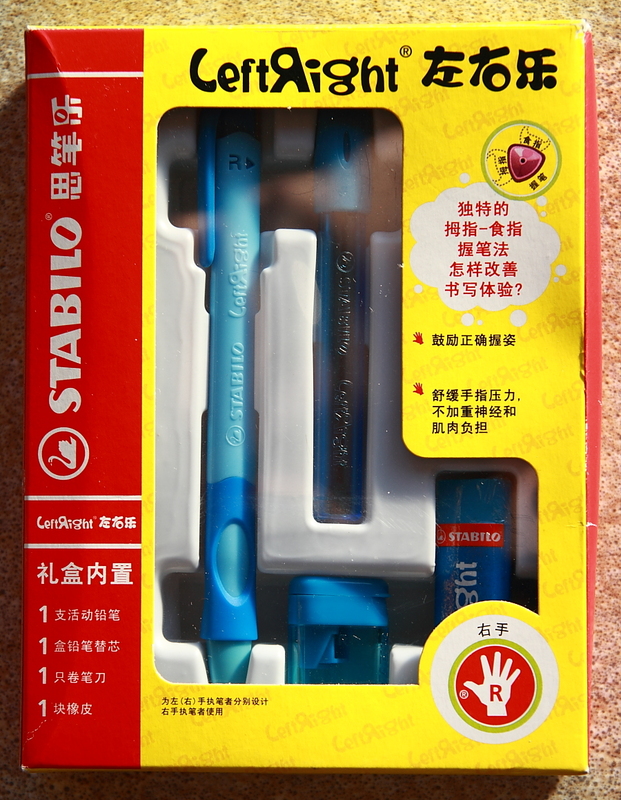 I am not sure whether Stabilo wants to start selling it in more countries or whether they have realised that something is not right therefore and don’t introduce the leadholder in more markets. 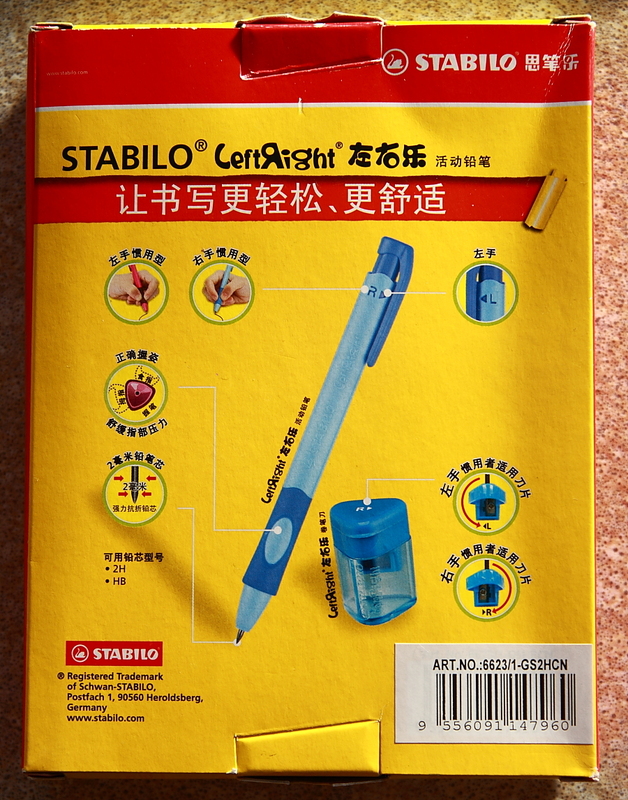 You can find information about the LeftRight on Stabilo’s Malaysia page. There’s also a commercial for the LeftRight. 2011 is the year Faber-Castell celebrates its 250 year anniversary (1761 – 2011). Stephen from penciltalk told me about an anniversary set of 6 Castell 9000 pencils that was for sale on eBay. Faber-Castell gave these away at this year’s Paperworld trade fair. Unlike the centennial tins with 12 and 72 pencils, this tin does not contain the normal Castell 9000 pencils you can buy in shops, but Castell 9000 pencils with 1761 – 2011 * 250 years printed on them. 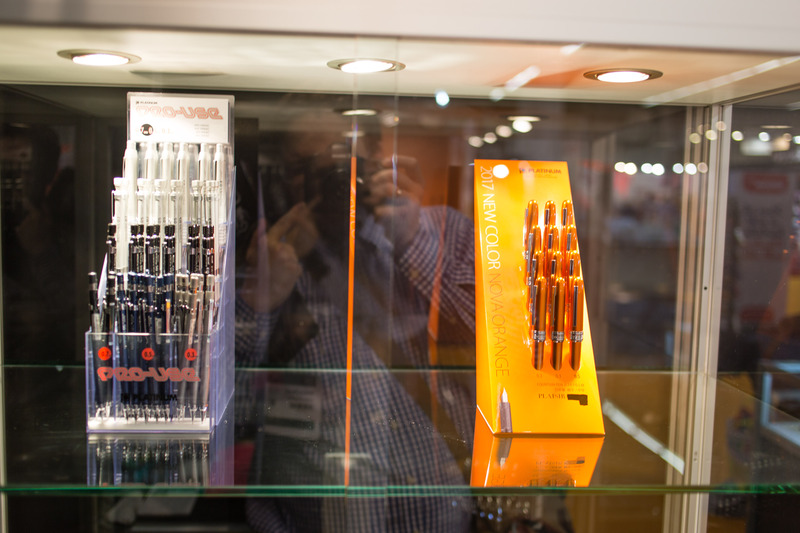 They are not available in shops (yet), but according to comments on Faber-Castell’s facebook page Faber-Castell seems to consider producing them for sale. Let’s keep our fingers crossed! 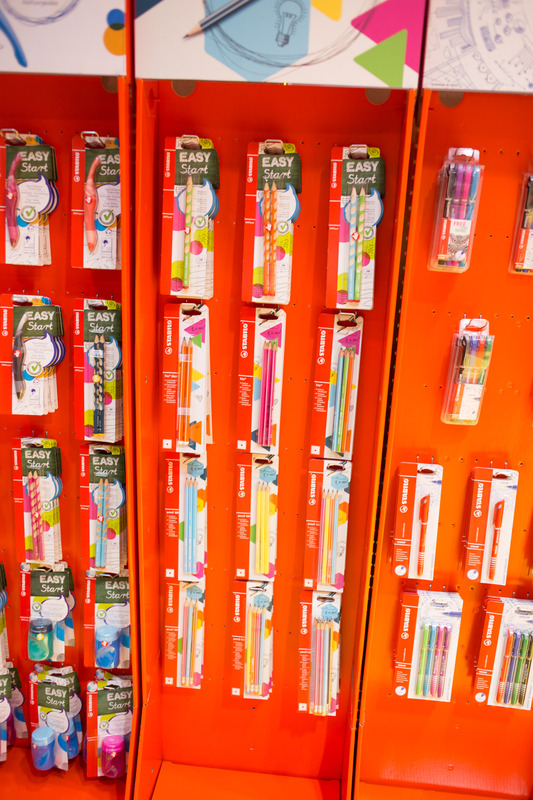 Stabilo celebrates the 40th anniversary of their Boss Highlighters. As part of this anniversary there is a giveaway from Tiger Pens, where you can win Boss mugs, and a game from Stabilo where you can win Boss mugs, USB sticks and other prizes (there are different prizes for different countries). 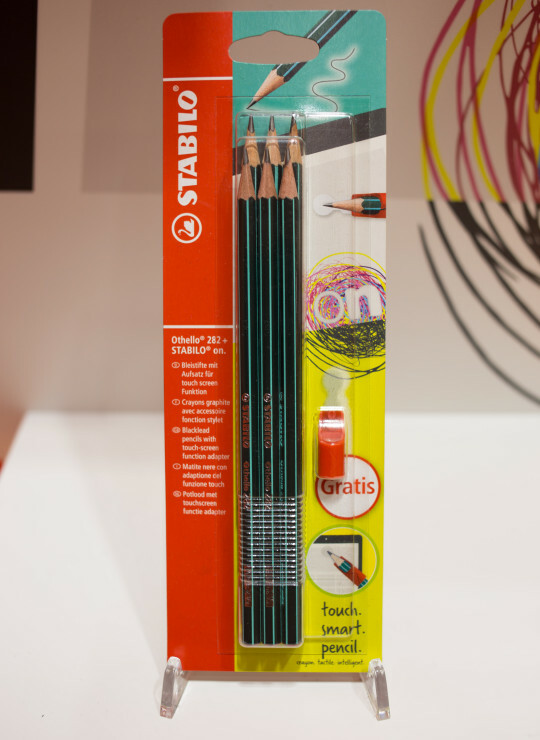 Staedtler‘s historic pencil construction kit will unfortunately not be available in shops. 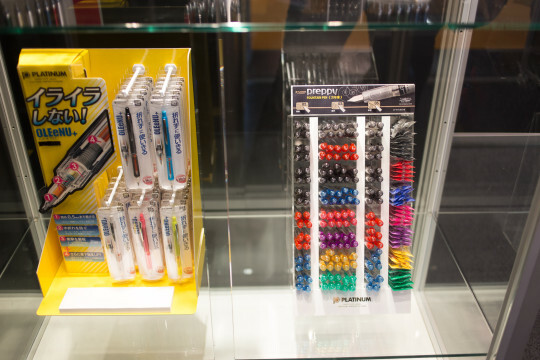 The good news: you can order these kits directly from Staedtler for € 5 each. You can also get Staedtler’s historic Lumograph tin (100 M12H: € 16.20), the historic Tradition tin (Nr. 110 M12H: € 14.40) and the historic Noris tin (Nr. 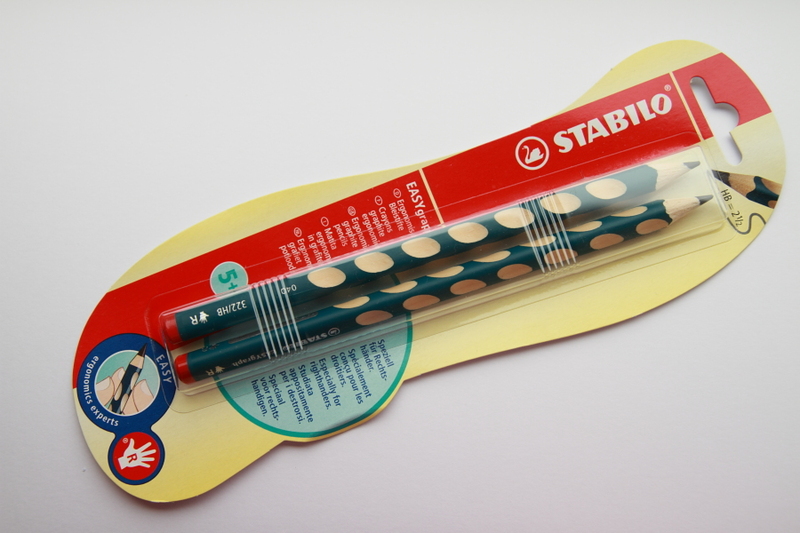 120 M12H: € 9.60) directly from Staedtler. All of these special items are only available while stocks last. 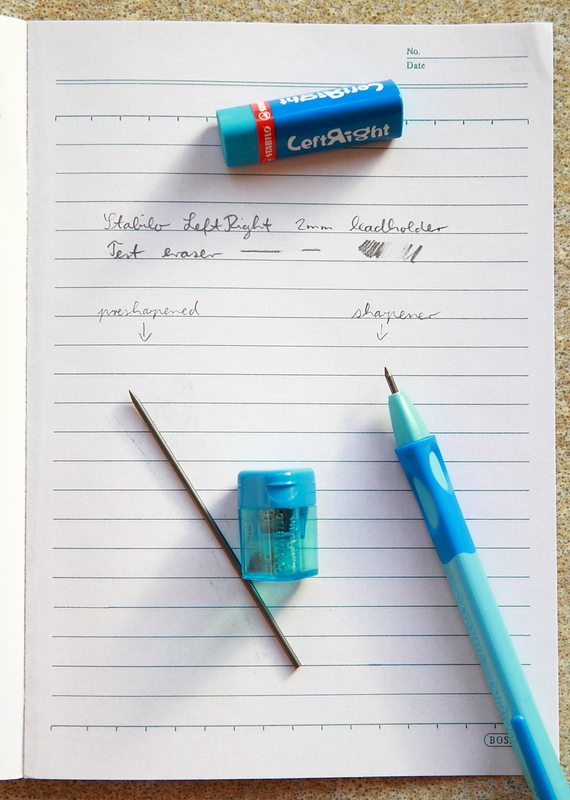 The historic pencil construction kit is not available yet, but can already be ordered. 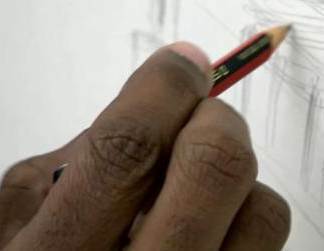 Staedtler also managed to get the support of Stephen Wiltshire for their pigment liner. 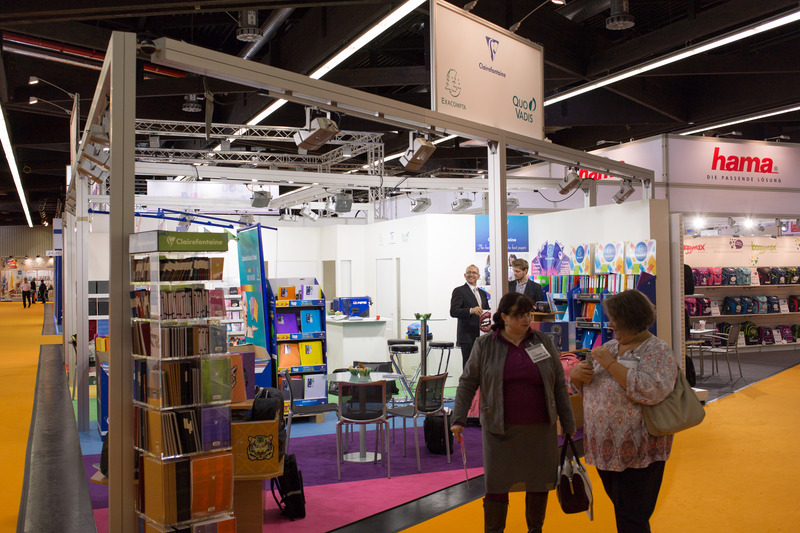 Lexikaliker mentioned him in his report about the Paperworld 2011 and I mentioned him previously in this blog post. 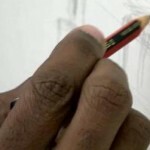 The photo of Stephen Wiltshire using a Staedtler Tradition has been taken from Top Gear Episode 5 of Series 14 and has been used previously in a blog post from March 2010 about the Staedtler tradition. I believe that the use of this image falls under “fair dealing” as described by the UK Copyright service.